This bundle has such adorable images! 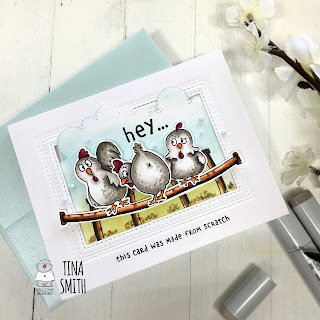 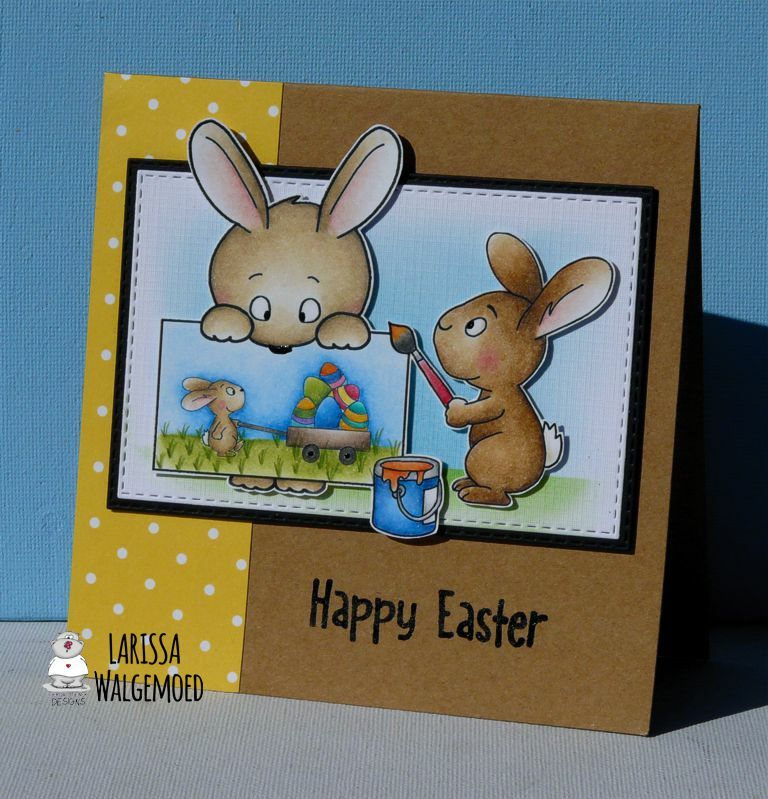 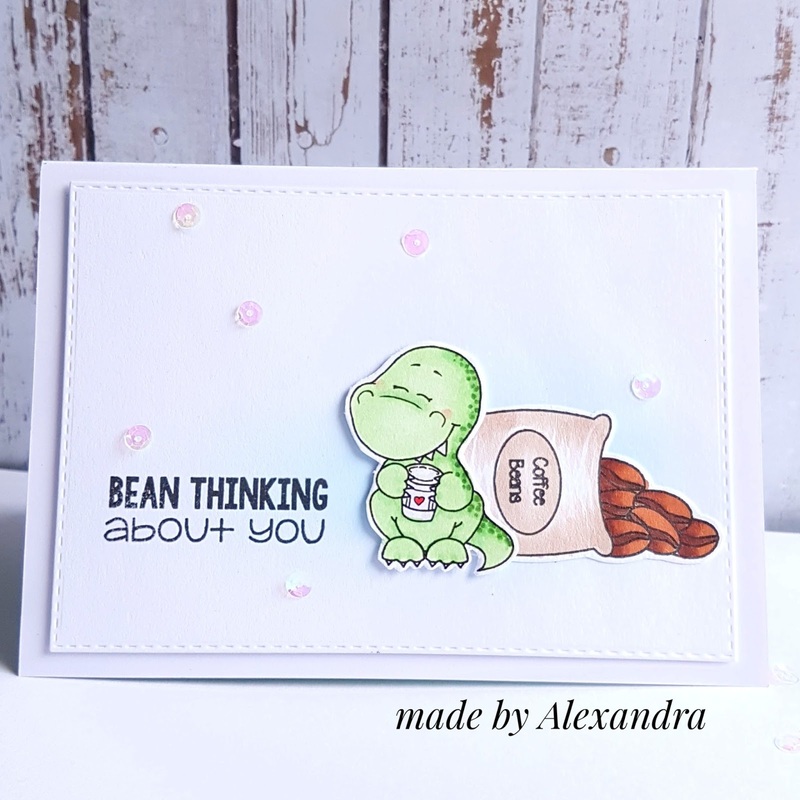 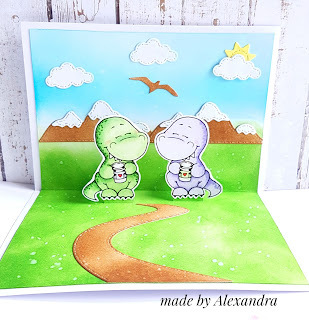 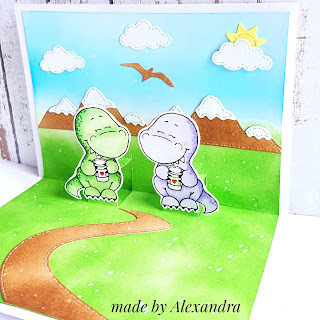 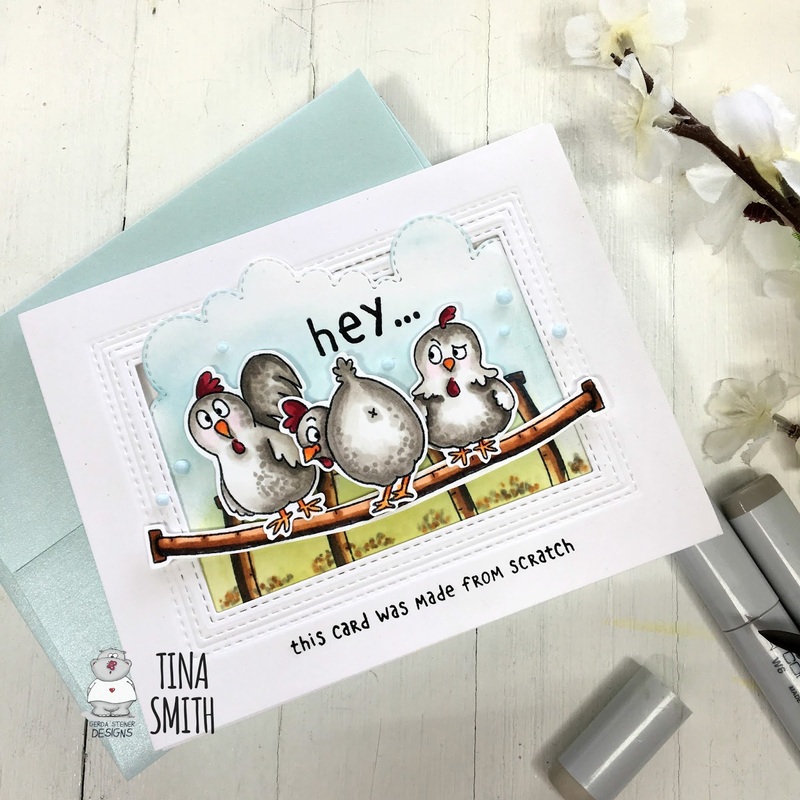 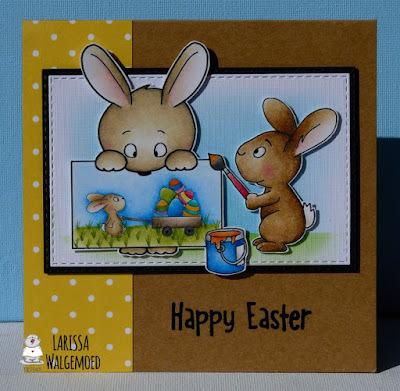 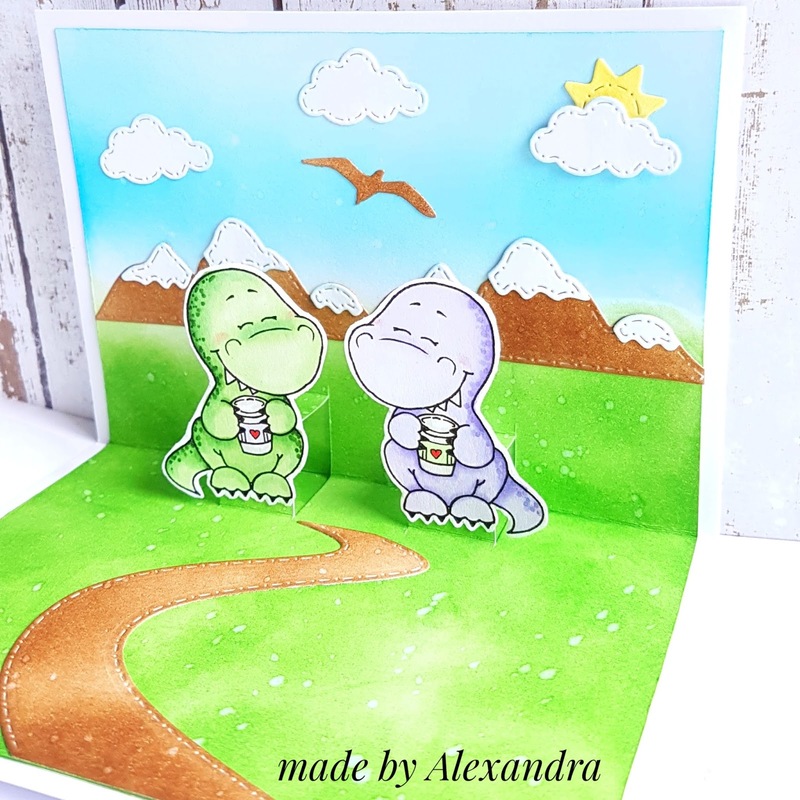 For this card i used this cute dinosaur and wanted to keep the front of the card simple because inside is a pop-up card . I thought that this cute dinosaur needed a friend so i wanted to create a scene for them .I inked the sky and the grass using Distress inks and colored the images using Spectrum Noir Alcohol Markers.